 the cottage gals: The Cottage and Chartreuse & Co. The Cottage and Chartreuse & Co. The Cottage makes its debut tomorrow at Chartreuse & Co.! To say our little space is jammed full is an understatement! Wonderful two piece cupboard with an old barn wood top. Loads of vintage garden pieces. is open 10 to 5 everyday! Labels: barn sale, Chartreuse and Co.